Dario Quenstedt will replace Andreas Wolff at THW Kiel from the next season! 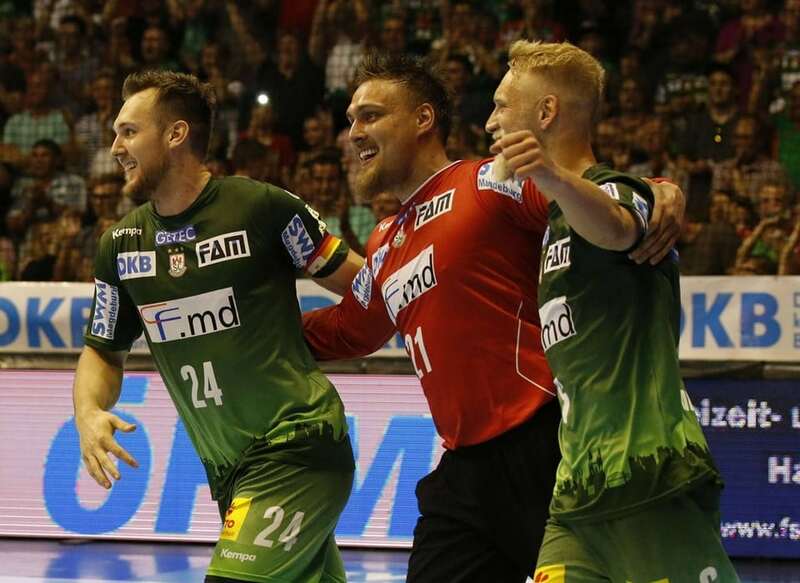 The 29-years old goalkeeper of SC Magdeburg signed three-year contract with the German champions. His replacement is Tobias Thulin, the 23-years old goalie of Swedish Redbergslids IK. ← Previous Story Valcea beat CSM Bucharest for Romanian Super Cup trophy! 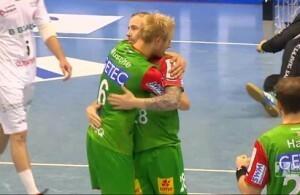 Magdeburg win in Kiel, Flensburg on +6!